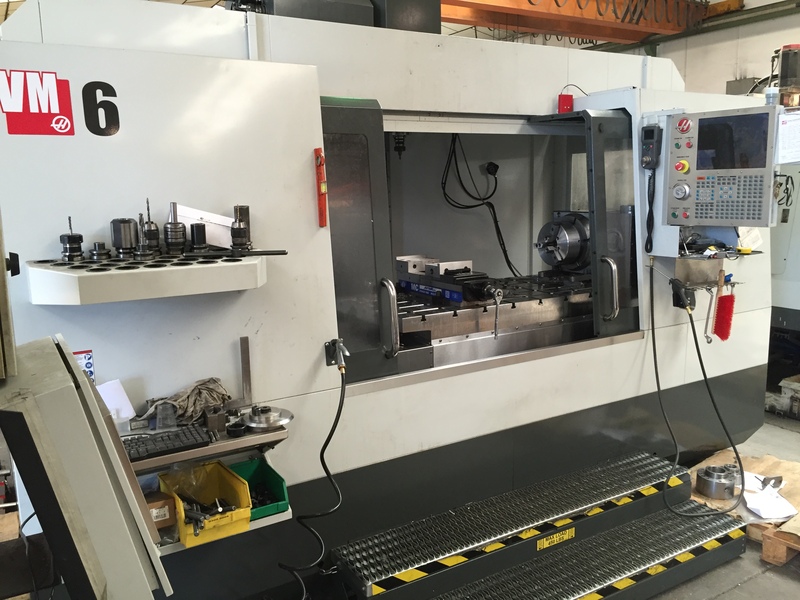 From forge to valve, all parts are machined with cutting edge technology CNC , Mills, robot and our employees are under continuous formation on the latest technologies. 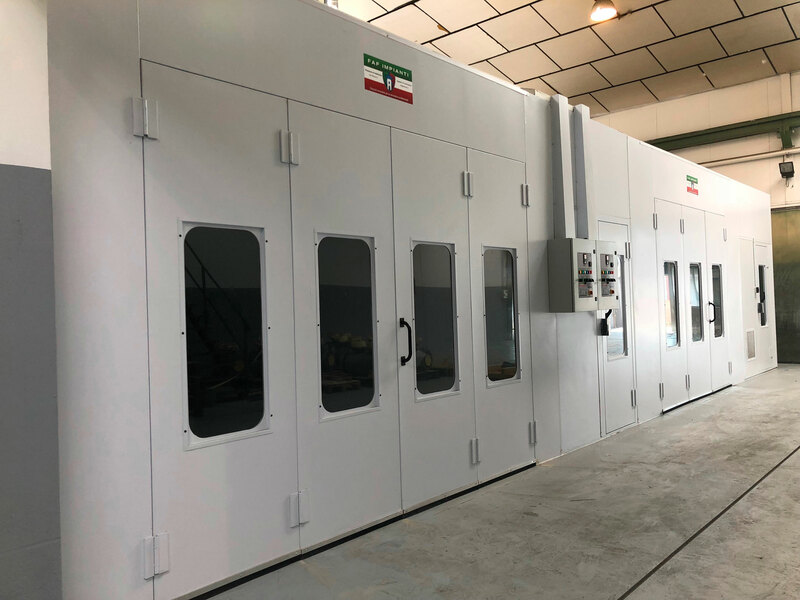 Reduce time every day is very important, our manufacturing team is under continuous research on new systems and technology, to apply in our day by day manufacturing system. A wide range of integrated factory management functions like programing, scheduling and production control enables IBOR VALVES to control the complete production process, and thus being able to guarantee lead times. IBOR factory is ready to produce in the same way a single valve, small series and also project quantities. 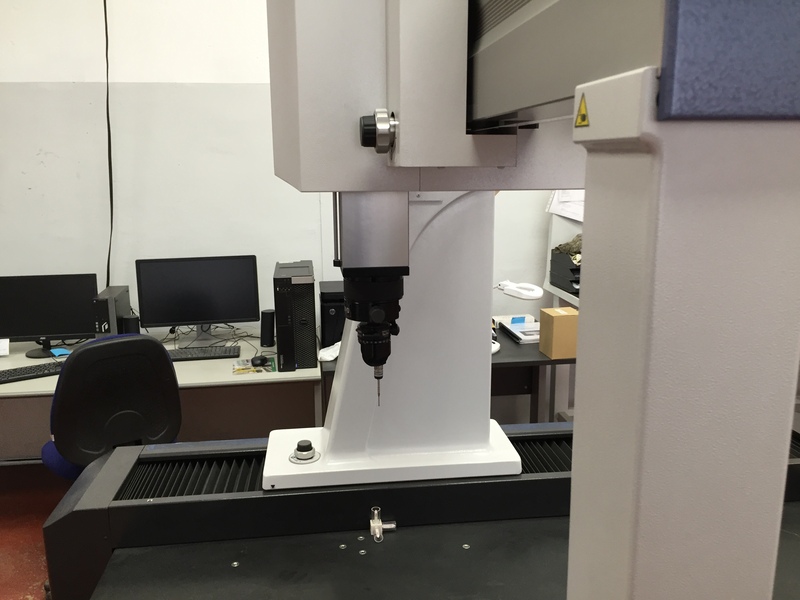 IBOR’s workshop is equipped with large number of CNC machines and others machining equipment. 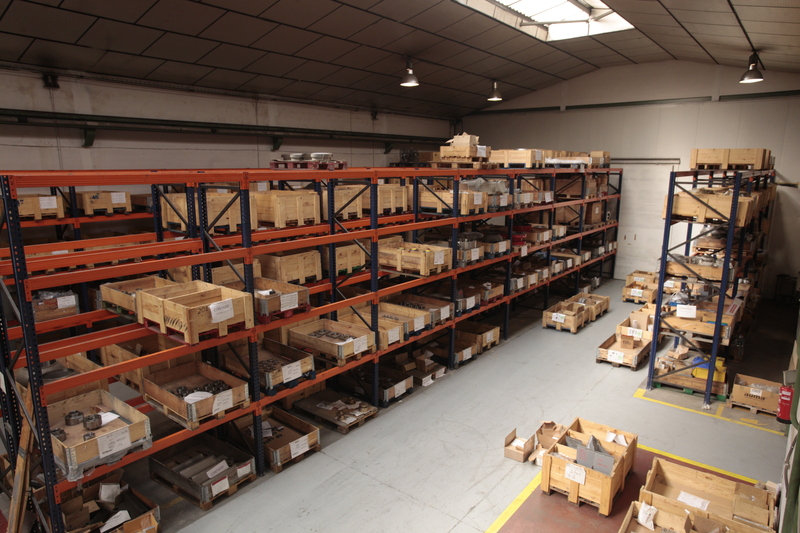 We can assure lead time of all parts of valves. All parts pass dimensional control before assembling step, with a full range of specific measurement tools. Activity is controlled by ERP, we don’t stock finished product, except common parts, as only we produce against specifications request. Every part of valve has traceability and it is controlled. 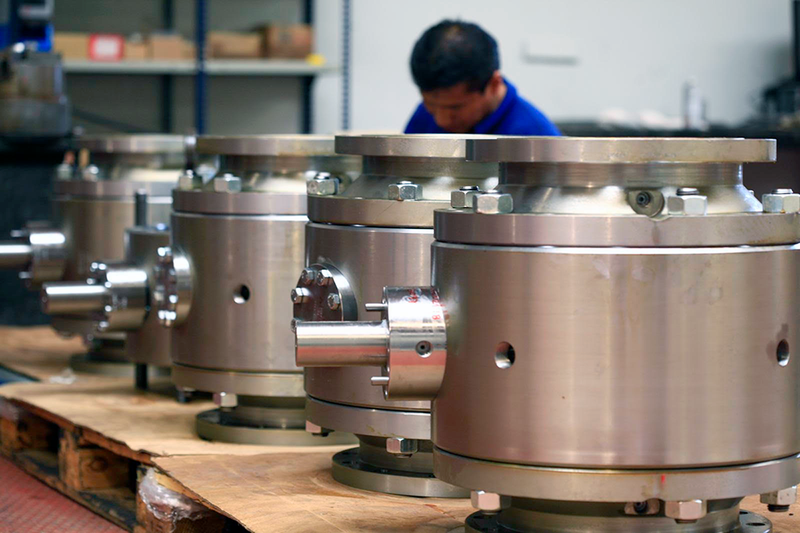 Valves are assembled by qualified staff. 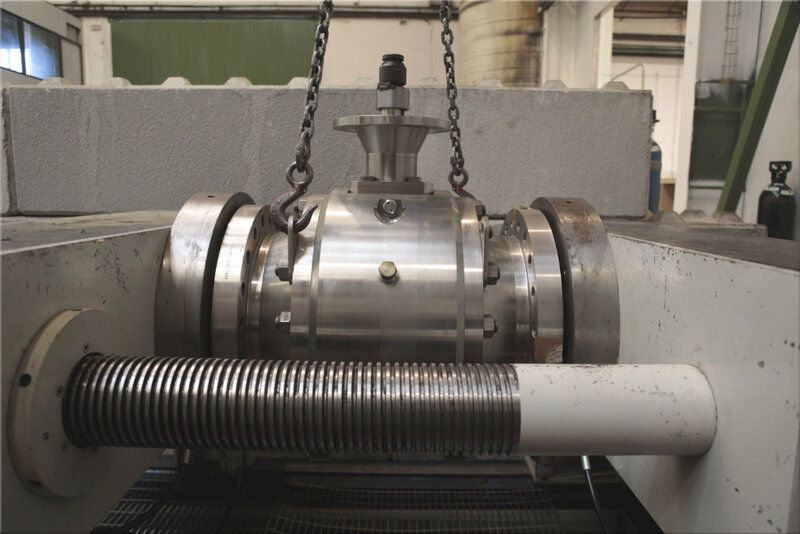 100% of valves are tested according international standards. IBOR has capability to test in high pressure gas, water or air, up to class 2500 lb. IBOR’s painting facilities are equipped to comply with most exigent demands. Painters are in continuously development of new procedures to assure the quality on painting system. 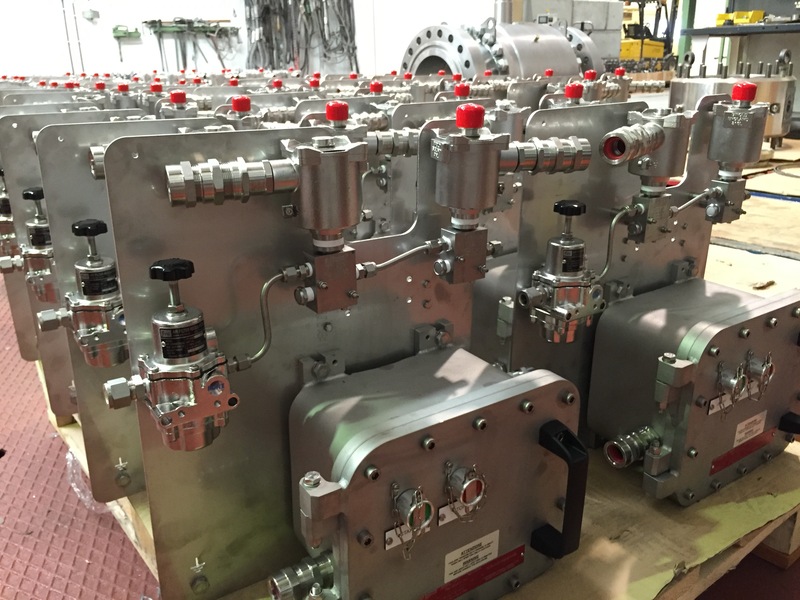 IBOR is able to automate the valves and make actuators control panel. 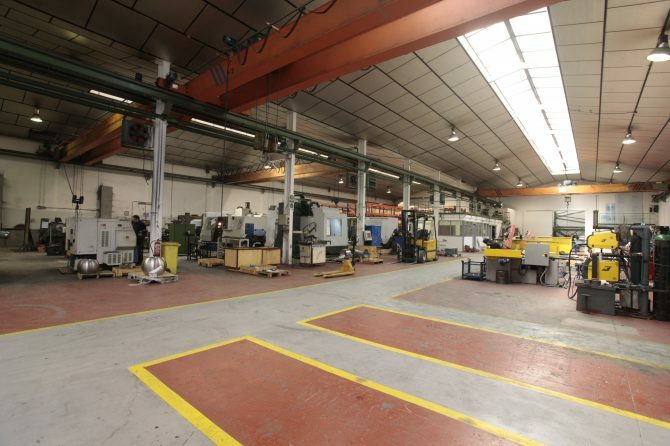 We offer design control according industrial process needs. IBOR exports around over the world, in spite of fact that packing demands are different in each country. 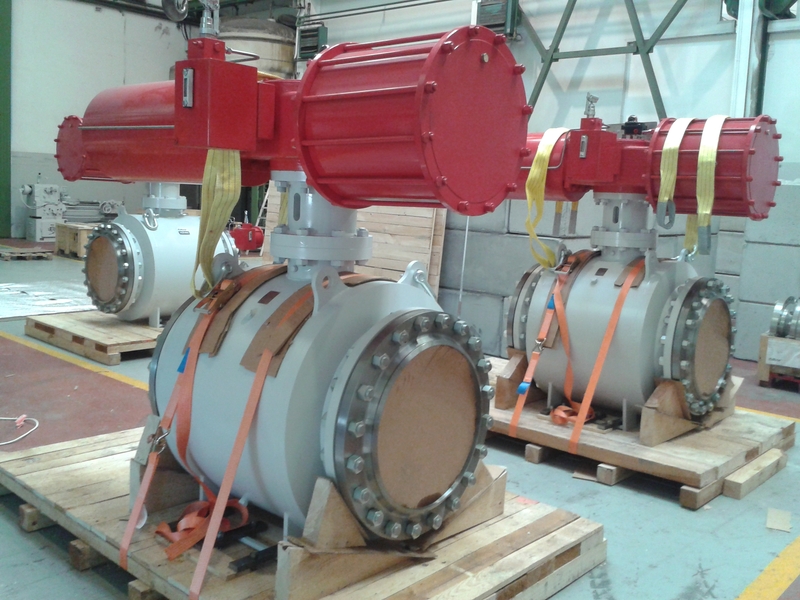 All valves are packed carefully and we assure that the valve is fixed safely.